Football journalist Duncan Castles claims that Mauricio Pochettino is seeing his chances of becoming Manchester United manager diminish, thanks to Ole Gunner Solskjaer’s turnaround. The Express claims that United have admired the Argentine since his Southampton days, but moved for Jose Mourinho after they sacked Louis van Gaal. 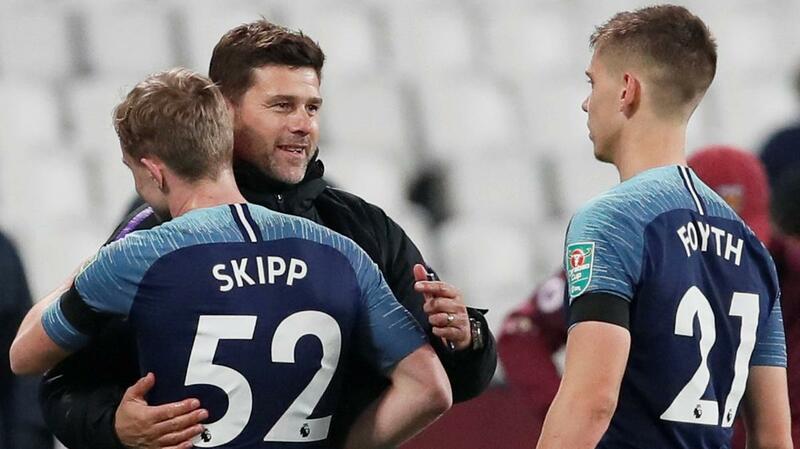 Pochettino has only gone from strength to strength at Tottenham, however, Solskjaer is yet to taste defeat as the Old Trafford boss. “There’s a lot of positioning of himself, here. The journalist added that Tottenham’s position isn’t great given that we are out of the cups, have struggled with some major players picking up injuries and the World Cup campaign affecting a few of our stars. Castles claimed that the performance drop for Spurs is opposite to the Solskjaer effect at Old Trafford. The Norwegian has done a great job at Old Trafford, and it would be fantastic news for us if United make him their manager next season. Pochettino is one of the best in the world, and no-one could have done this well at Tottenham given our lack of spending on new players. 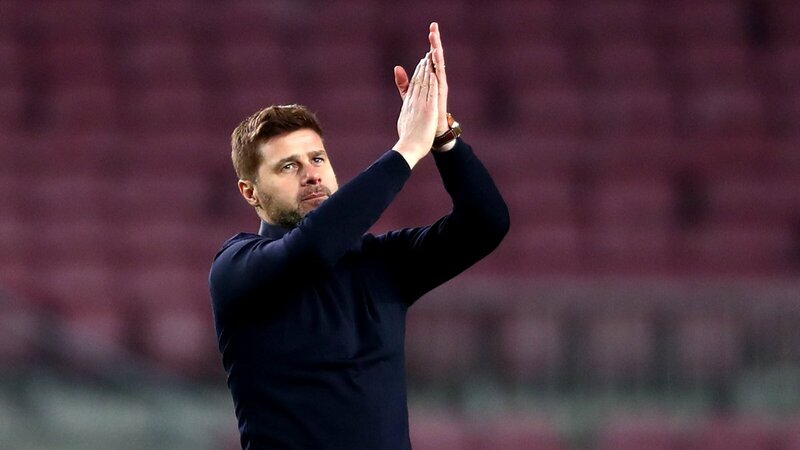 Tottenham also are moving into a new stadium, and keeping Pochettino would be crucial to our chances of staying competitive for several years.